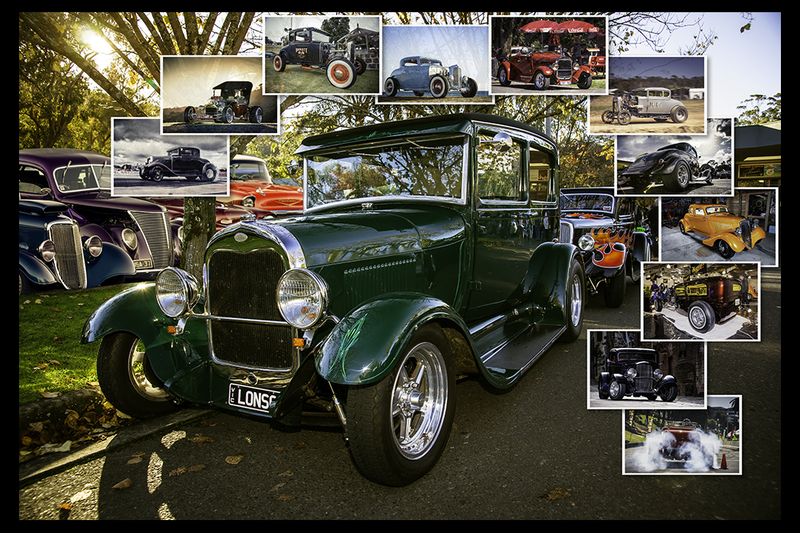 All prints are printed by one of Australia’s premier professional photographic laboratory,. They are renowned for being the most progressive and innovative lab not only in Australia, but world wide! 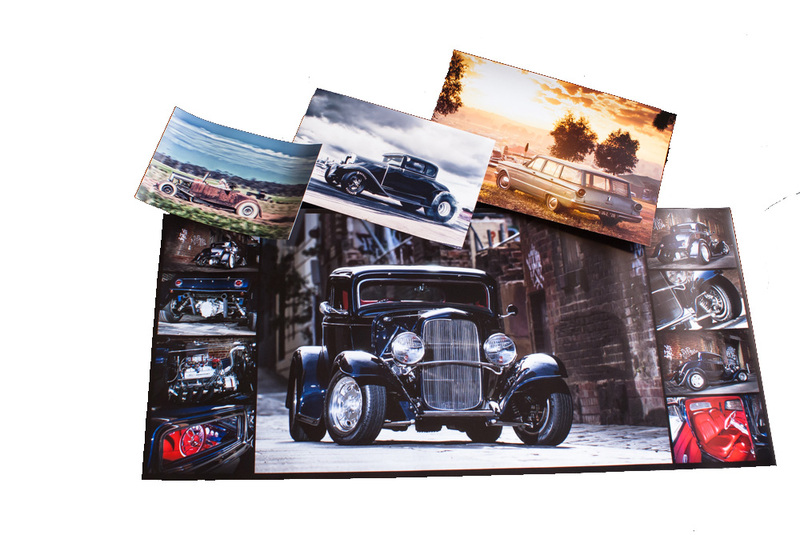 All prints are printed on high quality 260 GSM professional digital photo paper and come with a protective waterproof coating. Prints last up to three times longer than standard prints used by other printing services. We offer a lifetime quality guarantee on all our photo-prints. Ask me about multiple images and sizes too!! Just wanted to know size and p/h to corio for aus day pics. Also if theres a pick up option. Hi Lila, Thanks for your purchase. I will forward you an invoice. Let me know on the invoice which image you would like and we will do the rest. Hi, I’m after some pics from the 2012 Ultimate burnout challenge. The sizes I’m after are actually 2 pics 6 x 8 and 1 pic 8 x 10. Are you able to provide these? If so, can you please provide prices too. Hi Jenee, yes, we’ll be happy to provide you with prints. We can have your pics professionally printed for $60 + p/h. Just contact me via email caprice_photography@hotmail.com and we can sort out the details. Hi , did you get any pics of that silver and black hq gts at Werribee yesterday ? No, sorry Bruno, I was there till about 11:30 but had to take off. I don’t remember seeing yours there. Apologies for missing it. Hopefully catch it next time. Thanks , maybe next time , Love your pics ! Hi there i was wondering how i go about buying 2 pics from the April 21st burnouts at avalon? Hi Amanda, just let me know via this email address caprice_photography@hotmail.com which pics and what size you’d like and I can forward you an invoice via Paypal (you don’t need to be signed up to use it)and I can take care of the rest for you.